The majority of vehicles with automatic transmission require fluid replacement at 12-15,000 mile intervals. Stop by a Snap Auto Location for all your transmission needs from servicing to rebuilding. 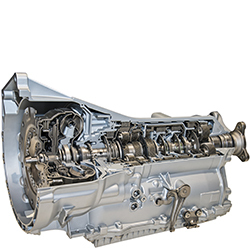 Automatic Transmission SERVICE Includes removal of Pan, replacing Filter, Gasket, and Fluid.